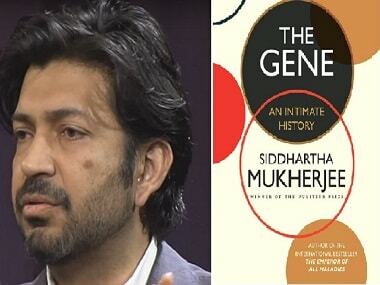 In The Gene, Pulitzer Prize-winner Siddhartha Mukherjee weaves together the discoveries made by various scientists in their quest to understand genes. 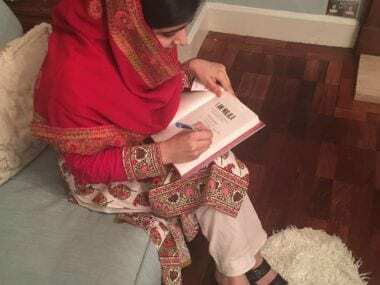 Malala Yousafzai, winner of the Nobel Peace Prize 2014 wants to be the head girl of her school in Birmingham and that's her immediate goal. 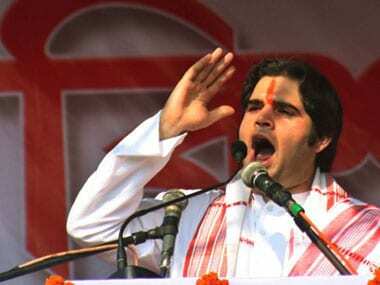 88 witnesses for the prosecution turned hostile in the hate speech case against Varun Gandhi. 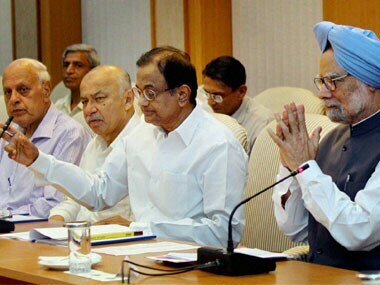 Whatever one believes about the merits of the case, that should raise questions about what happens when the powerful are in the dock. 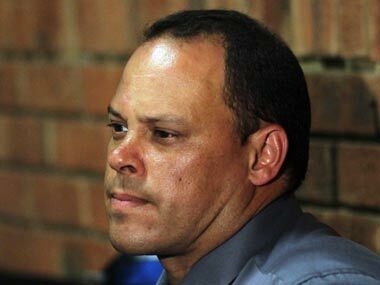 In an interview to Times Live, the former lead investigator spoke about the intense and "unnecessary" pressure he had been under.